Electronic dance music has been paving a way for itself in the Washington, DC area in recent years and you’ve probably noticed. 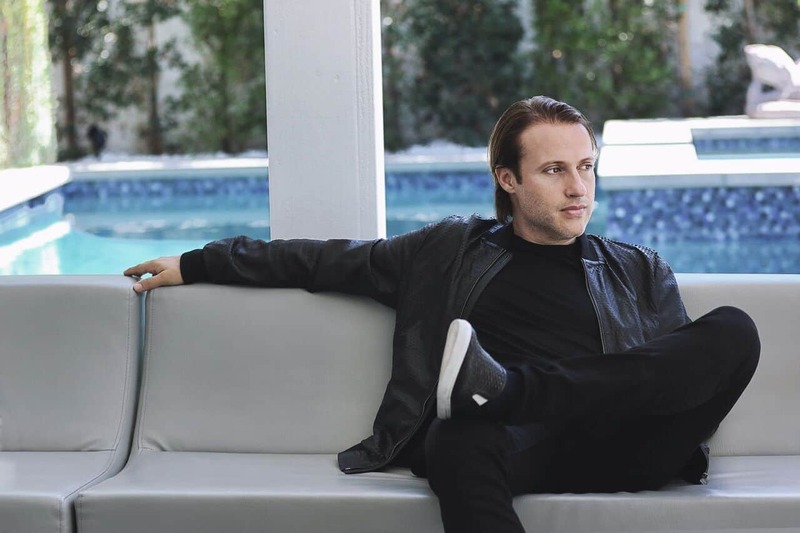 Swiss virtuoso DJ and producer, EDX, has been at the forefront of such a musical renaissance happening nationwide. Having remixed songs from Deadmau5 to Beyonce to Kaskade to Avicii, EDX’s music sits somewhere in between rapid heartbeats of excitement and enigmatic yet lovely layers of stereo-scenery. 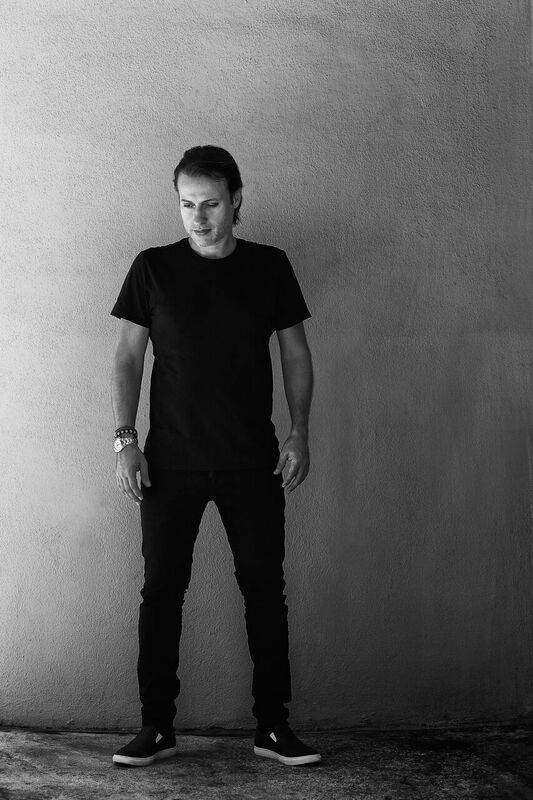 EDX spoke with us from his home in Switzerland to talk a bit about his adventure as a world-renown DJ and his new single dropping on September, 7th, the same day he plays Soundcheck in DC. DC Life Magazine: You’ve been at the DJ game for a while now, but when would you say everything really exploded for you? EDX: I’ve been doing this since the early 90’s and it’s always been a great journey. From the beginning, it seemed I was going the way I wanted to go. In 2008-2009 I worked on one of the singles for Kaskade, “Angel on My Shoulder”, and I started to enter the US market. It was a game changer and it was a big difference for me as far as notoriety. EDX: I’m very excited, it has been a great year. 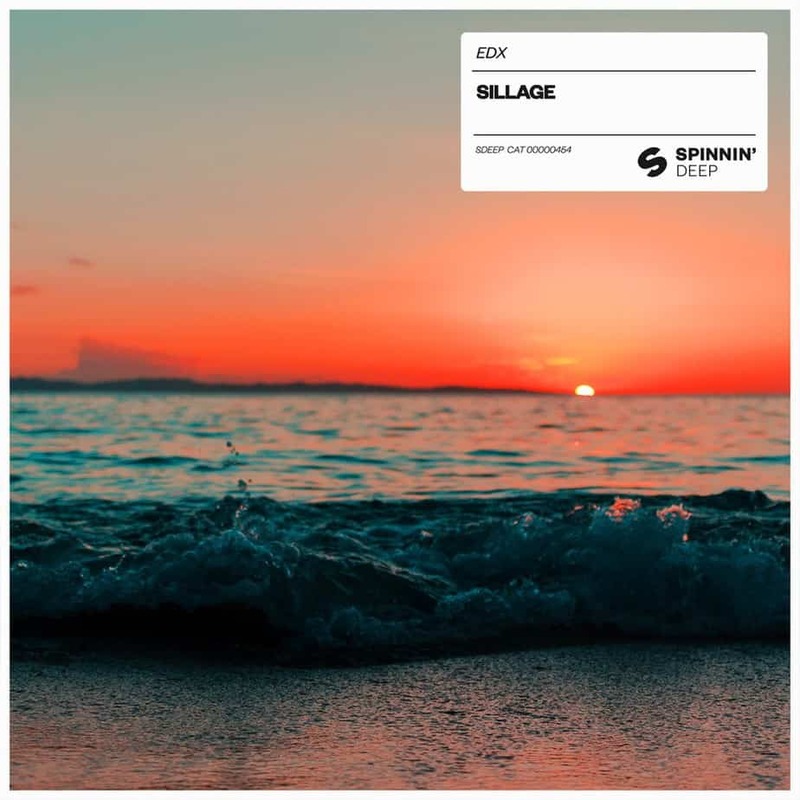 With the new single “Sillage”, I wanted to try to target the clubs before coming back at everyone with a big record. I styled it and produced it more toward club scene-oriented places such as Ibiza. DC: Do you remember the moment when you knew you had to become a DJ? EDX: (Laughs) It was such a long time ago! In fact, I just recently was in my basement putting my records together, fixing stuff and finding things I had to throw away, and I came across some old festival flyers that listed me as playing in the lineup from 1992. With that said, I’ve always been interested in many aspects of the music. I always liked to be the guy who did different things and stayed active. DJ, producer, management, design. So, I was always doing a little bit of everything together. Somehow, I was successful at nearly every border. DC: Some musicians I’ve spoken to talk about the different vibes they get from American or European cities. What’s the vibe you get from Washington, DC or other US cities? EDX: I’ve always had a love affair with DC and other US cities. I’ve felt they are quite educated when it comes to electronic music. Therefore, DC is one of the better cities to play a more dedicated, more quality set. There seems to be a long-lasting culture for electronic music. I think there are a couple of huge talents that came out of the DC area and now play to audiences around the world. Overall, the US is a very special case as the fans are so enthusiastic about electronic music. I’ve actually experienced something like this twenty years ago in Europe, as Europe is a bit more experienced on this front. The last ten years in the US have been a really great journey because the people are getting to know about the different subgenres of electronic music. This just makes the United States something special to me. DC: Of your music, what songs would you recommend to someone who hasn’t listened to electronic music before? EDX: Well, Firstly, I always try new music by experimenting. I think I was very lucky as I never jumped on a train of certain hype and stayed true to my sound and the way I want to express my approach to music. It’s how I’d prefer to communicate with the fans. It’s a whole experience. But for those looking to check out electronic music, you can go ten years back and listen to “Casa Grande” which is very emotional. If we are talking about the last few years, “Breathing” is a wonderful, personal track. DC: Any quotes or beliefs you live by that help you? EDX: I just work really hard. I’m very positive minded, always walking toward solutions and always one step ahead trying to solve them. I think for anyone who tries to work in music, the most important thing is figuring out how you want to express yourself, and once you find that out, just work harder than everyone else.